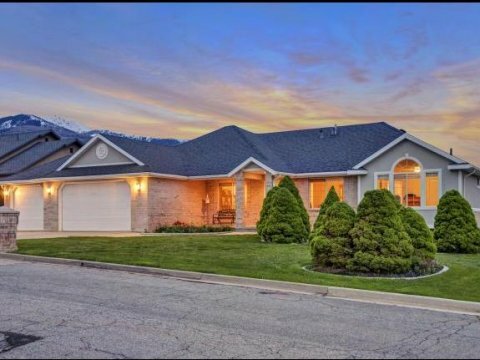 Layton Utah Seller Financing Homes – Our seller financing program allows you to own the home and claim the amount of interest paid each year for your taxes. You will become the owner and will be on the title. We close everything either through a Title Company or with our Attorney. You will have a Trust Deed and a Note secured against the property. 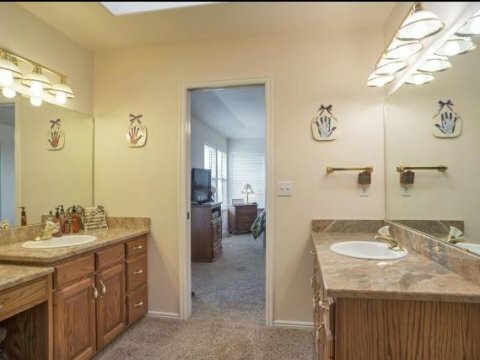 Layton Utah Rent to Own Homes – Our Rent to Own program allows you to lease and occupy a home while building equity towards the sale price. The sale price is set the day you sign the “Lease Option” agreement. This way you enjoy the pricing and value of ownership today even though you are making the final purchase of the home at a later date. Plus, any work you do to the home will not be wasted when the lease is over. A down payment is required to make this possible. 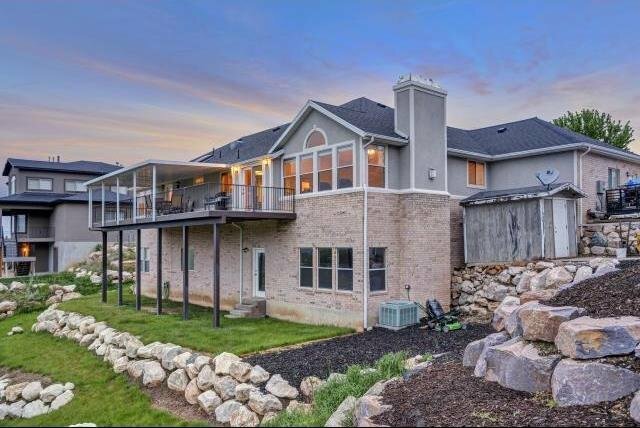 Down Payments – On lease to own, rent to own properties or owner financing homes in Layton Utah, in short, the more you have to work with the easier it will be to get into your new home quickly. SELLER FINANCING HOMES LAYTON UT AND THE BEST PRICE PER SQ FT IN EAST LAYTON! All lighting fixtures and plumbing fixtures have been updated. Motivated Seller Bring us an Offer! Check out the 3D walking tour! 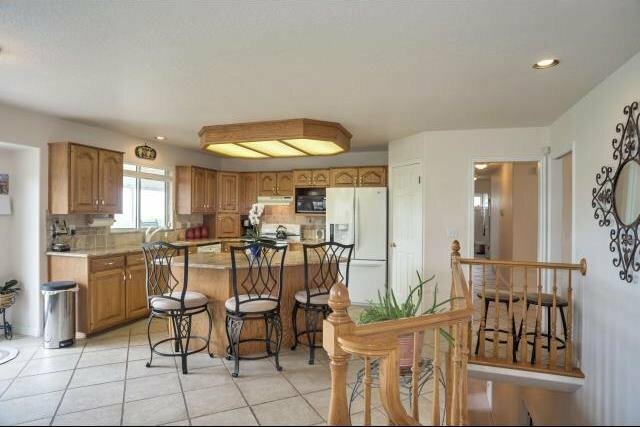 Welcome to your 4 bedroom 4 bathroom Rambler home on Layton’s East Bench. 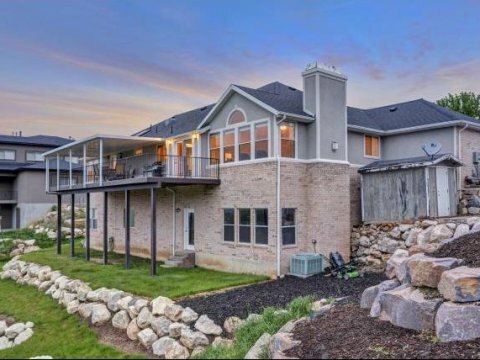 Enjoy the spectacular Mountain, Valley and Lake views, Convenient location, open floor plan and recreation abound. No back yard neighbors except deer and wildlife. Near Valley View Golf Course, Adam’s Canyon hiking trail close to everything. This home has a fabulous floor plan for every day living and entertaining with a Formal Living Room, Formal Dining Room. Watch the sunset from your Huge covered deck, Great Room with gas fireplace. 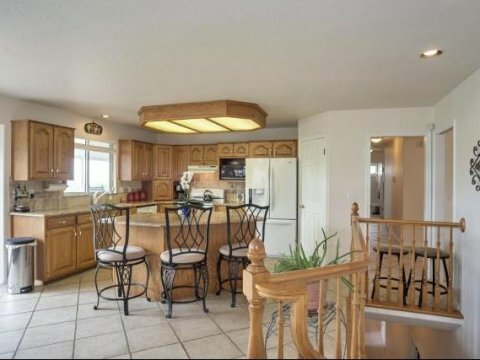 Your cook will be so happy in the updated main Kitchen that has plenty of cabinet space and Granite counter tops, a large center island and a snack bar. Escape the world to your wonderful Master Suite and feel like you live at a 5 star resort. 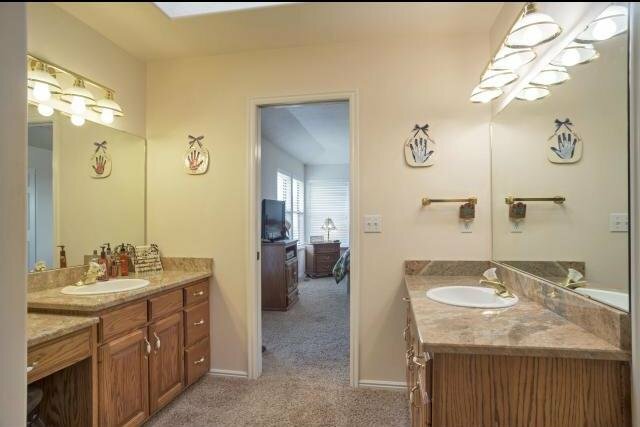 The walkout basement has two large bedrooms with a full bath, tons of storage. Huge 3 car Garage. 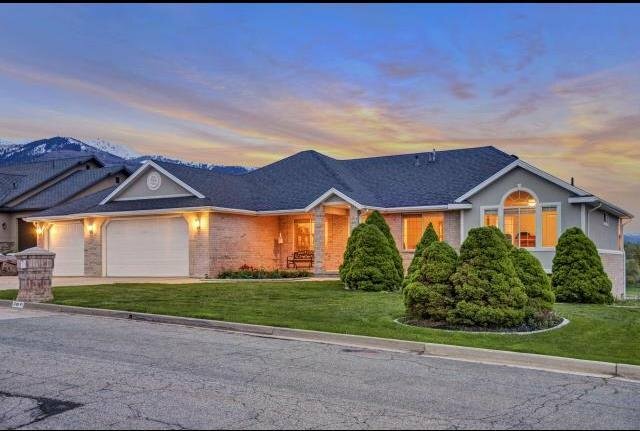 If your looking to buy a home in Layton, Utah and have searched Layton, UT real estate, new home listings, property’s for sale, homes for sale, foreclosures, bank owned homes, or short sales and want to be close to schools. This is the place for you!